A fresh, vibrant paint job is a straightforward yet exquisite way to boost the aesthetic appeal of your home. New paint in a color that accents your home’s architectural features can add to its beauty, give expression to your personality and style as a homeowner, and increase your home’s value in the eyes of all who drive by. 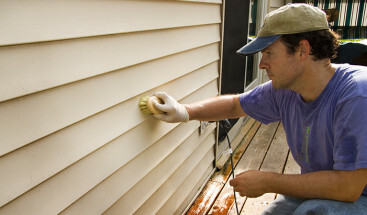 In addition, a fresh coat of paint protects your home’s exterior from weather damage, dust and other environmental factors. If your dwelling is in need of some exterior improvements, residential painting is a wise, cost effective, practical choice. Refined Exteriors is ready to assist you in the process of refreshing your home’s exterior from color selection to preparation and completion. You can rely on us to do the job with excellence, care, and diligence. We can handle a project of any size and complete it in a timely manner, leaving you free to relax and enjoy the process of upgrading your home’s exterior. Refined Exteriors takes pride in being a trustworthy, thoughtful painting contractor. In preparing your home for painting, we pressure wash it and carefully remove any excess dirt and chips prior to applying new paint. 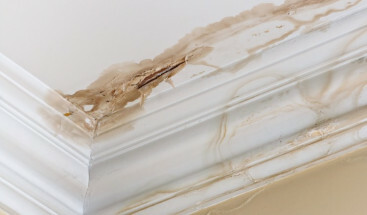 This process ensures your home will have a smooth, quality finish that you can be proud of. 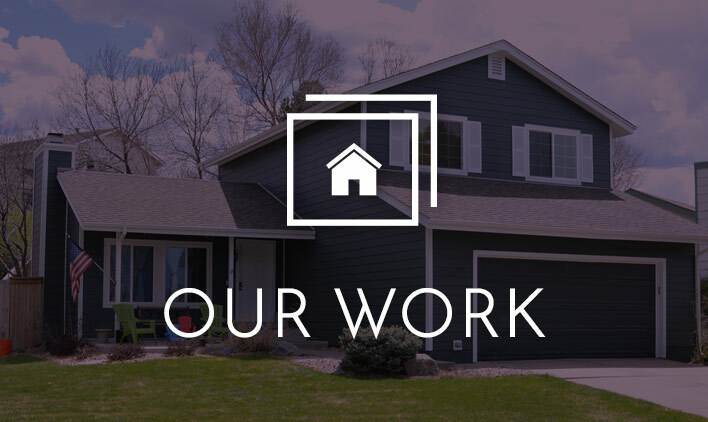 To give your Denver area home a new, vibrant look, we offer several popular exterior paint selections, and we can advise you on which options are best for your needs. 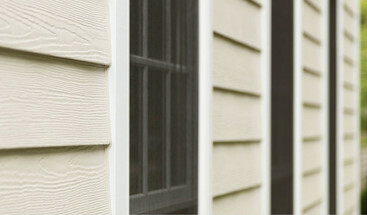 Flat paint – The most commonly used finish, flat paint hides surface flaws in both wood and siding with ease. Satin paint – Durable and attractive, satin paint gives your home a slight gloss. It is also easy to keep clean. Semi-gloss paint – This style yields more shine than satin paint. It is most often used for trim, doors and high-traffic areas. At Refined Exteriors, we understand your desire for a home that is beautiful and easy to maintain. When you’re ready for a superb, professional exterior paint job click the link below or call us today at (720) 360-1611 to schedule your free, no obligation estimate.